Cleveland OH, May 31, 2018 — RelateCare, LLC, a healthcare communications organization, has partnered with FTI Consulting, Inc., an independent global business advisory firm, to provide clients with resources and expertise to improve patient access and experience, optimize efficiency and streamline costs. RelateCare will provide outsource solutions to FTI’s Health Solutions clients and will collaborate on projects for healthcare clients, with RelateCare providing outsourcing services to establish or enhance patient contact centers, and FTI Consulting experts advising on performance improvement strategies and operations. 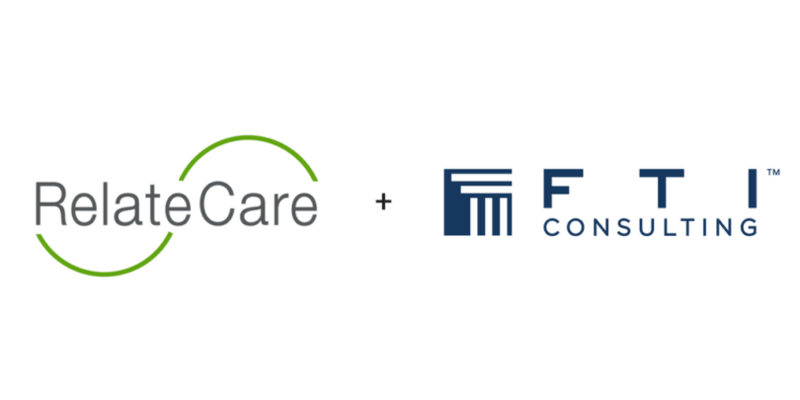 Together, FTI Consulting and RelateCare will help clients transform people, processes, technology and facilities to deliver administrative and clinical healthcare services in-person, over the phone and through digital applications that are available 24 hours a day, seven days a week.